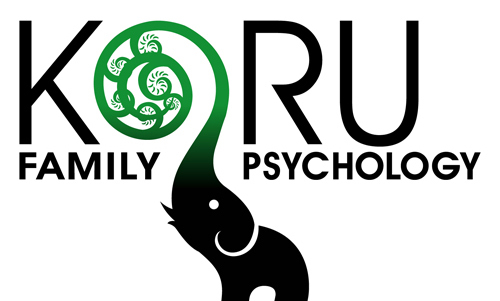 At Koru Family Psychology, we are dedicated to help parents raise stellar, happy, and confident kids. 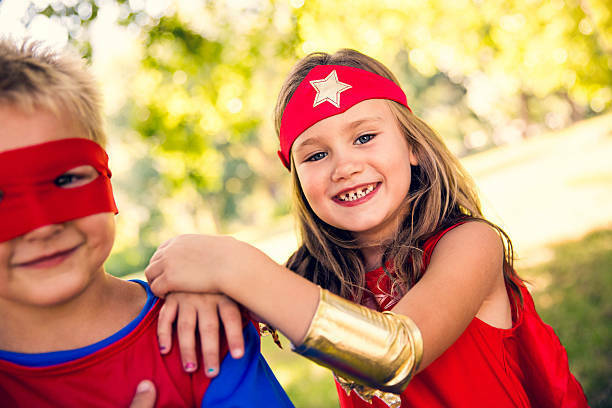 We have a variety of services available, including assessments, counselling, groups, and specialized treatment plans to help you transform your struggling hero into an Amazing one. Our family and child workshops foster positive relationships, effective communication, happiness, and optimal well-being. Amazing Sibs is a place where kids can meet other brothers and sisters of children with autism, share their experiences and gain peer support. Kids get to share information, learn about cool things, and engage in lots of fun activities! Parent resources are also provided to help parents better understand sibling needs. Anyone between the ages of five and twelve years old who has a brother or sister with autism. To learn about autism. To increase coping skills. To provide the opportunity to express feelings in a safe place. To facilitate open communication within families. We offer a variety of skill building and educational workshops for parents related to ADHD. These workshops are designed to give parents effective tools they can use to promote their child’s success and improve the overall well-being of their family. Although rewarding, parenting can be tough. Our parent workshops teach specific tools for parents to effectively communicate with their children; to effectively manage problem behaviours; and to nurture their kids’ well-being. Each workshop covers a different topic, but all build from the foundation workshop Parenting: The Secret, which highlights ways for parents to strengthen their attachment relationships with their children. A variety of parent support groups are offered throughout the year. Groups may target specific issues, such as managing your child’s anxiety, symptoms associated with ADHD, or ASD.